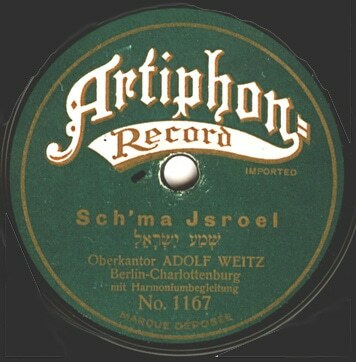 Artiphon was a product of the Hermann Eisner Werke in Berlin from 1919 - 1932. 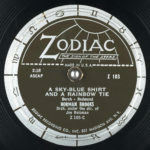 Eisner before was chief engineer of the Homophon Company, which also pressed the Homocord records. 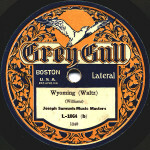 Besides own recordings Artiphon also used American matrixes of ARC, Banner, Regal and Grey Gull. 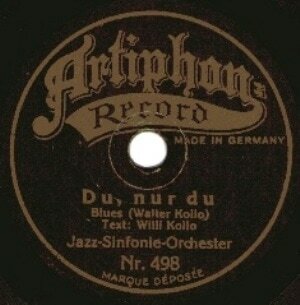 Folge 78rpm - Clubs Pinnwand „ARTIPHON - Ads“ auf Pinterest. 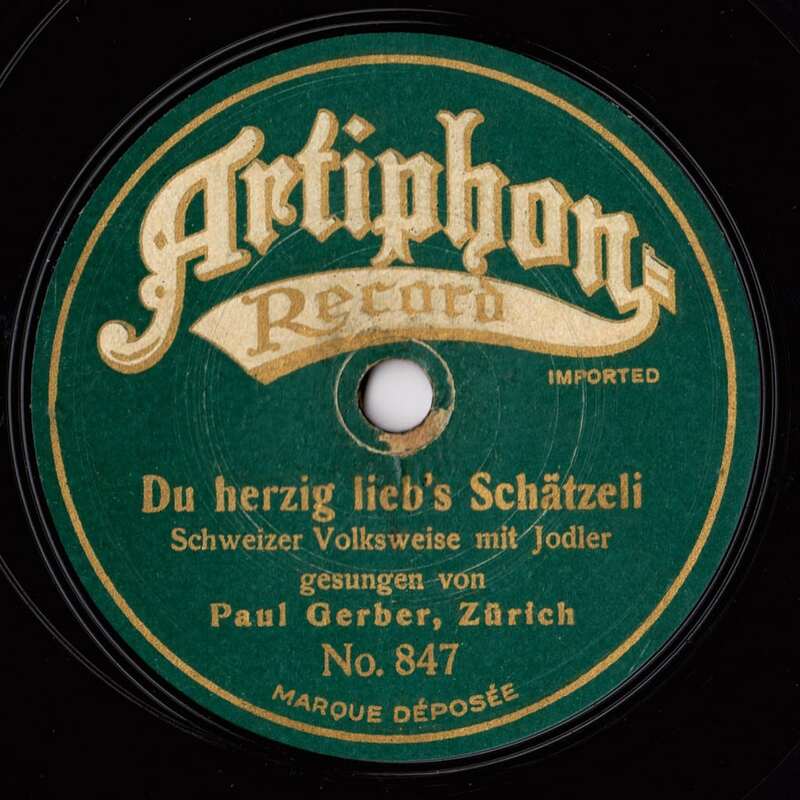 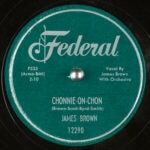 Folge 78rpm - Clubs Pinnwand „ARTIPHON - 78rpm sleeves“ auf Pinterest.